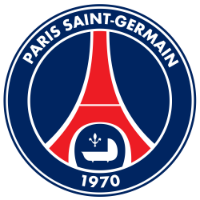 PSG were worthy winners on the night as Liverpool were deservedly beaten at the Parc des Princes. Liverpool's Champions League qualification hopes lie in the balance after the Reds suffered a damaging 2-1 defeat against an impressive Paris Saint Germain side. The result means last seasons finalists move down to third in Group C and need to beat Napoli on Matchday 6 at Anfield next month to progress after the Serie A side beat Red Star Belgrade 3-1 in the other group game. Jürgen Klopp's side were simply outplayed for large periods by Ligue 1's runaway leaders in Paris and James Milner's penalty right on the stroke of half-time was the only shot on target Liverpool could manage all evening. It had already proved too late for the Reds by that point who were already pegged back by two goals as Juan Bernat's deflected effort opened the scoring before Neymar started and finished an outstanding counter-attacking move to double the advantage. Marquinhos nearly piled more misery on the Reds in the second half, but, his headed goal was disallowed for offside, and the defensive midfielder was also cancelled out following a fine save by his Brazilian compatriot Alisson Becker. 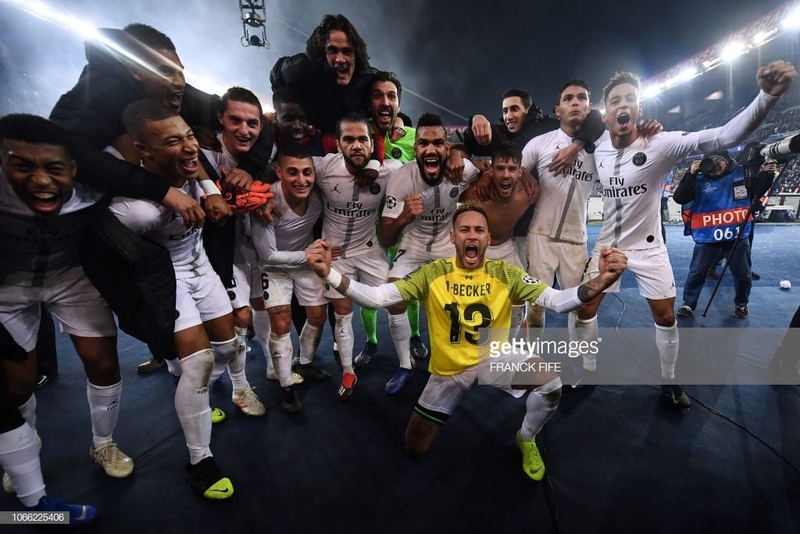 PSG have dominated France for almost a decade now winning the Ligue 1 title five of the last six seasons and have claimed maximum points this time around - winning 14 from 14, although success in the Champions League, however, is what they crave most. Despite the club spending over £1 billion since the Qatari takeover, they are yet to launch a serious claim to Europe's biggest club competition and have never progressed past the quarter-finals. 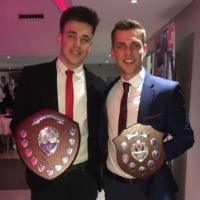 However, tonight was a completely different showing from Thomas Tuchel's inspired side and their brilliance was demonstrated by the devastating duo of Kylian Mbappe and Neymar, the pair were mesmerising together with their intelligent link-up play, blistering pace and outstanding technical ability leaving the Liverpool defence bewildered in their dust. Following Bernat's early strike, which came following an unusual poor clearance from Virgil van Dijk who miscued his effort, Neymar and Mbappe later tore the Reds apart with their incisive play that led to the second goal. Alisson made yet another smart save to deny Edinson Cavani following Mbappe's low cross, but Neymar was there to convert the rebound and record his 14th goal of the season and his 31st in the Champions League - making him the highest scoring Brazilian in the competition. Liverpool may be aggrieved that Marco Verratti was still on the pitch when he received a yellow card in the first half for a horrific challenge on Joe Gomez catching the Englishman high on his shin. So, another huge night at Anfield awaits the Reds in December, but, before that, the small matter of a Merseyside derby will be Liverpool's primary focus with Everton travelling to Anfield on Sunday. Liverpool's usual attractive all-out attacking football saw the Reds reach heights last year, missing out on the main prize in the final where there were beaten 3-1 by Real Madrid. However, this season has been a completely different tale to the wonderful run that inspired Klopp's team to Kiev only six months ago. Liverpool are now fighting for their lives to remain in contention with one game left and are on the verge of dropping into the Europa League or even getting knocked out altogether. The five-time winner's European champions have now suffered four straight defeats in the competiton away from Anfield and have lost all their away group matches for the first time in their history. Despite yet another lacklustre showing away from their home fortress, their destiny still remains in their own hands. 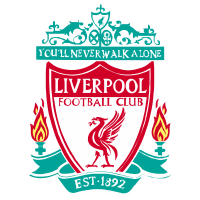 They will be fancied by many to get the margin of victory needed against Napoli to ensure their progression to the knockout stages in another mouth-watering encounter at Anfield on Tuesday, 11 December.